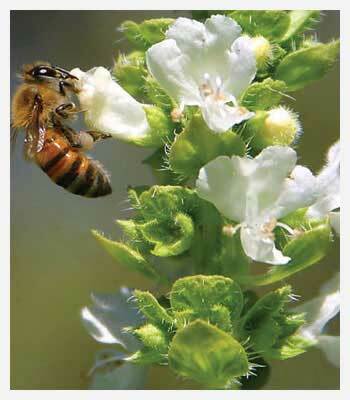 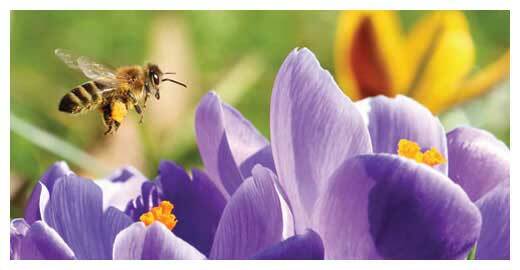 Welcome to Quality Beekeeping Supplies. 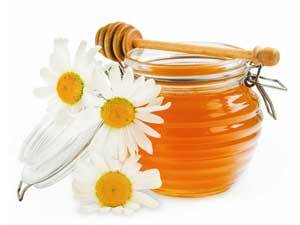 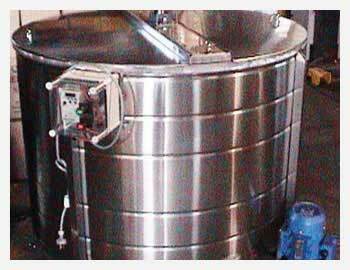 As beekeepers, we need a wide variety of equipment to manage our bees; extract the honey; to store and sell our product. 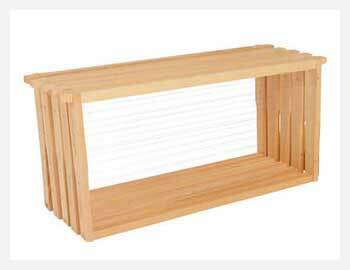 At Quality Beekeeping Supplies, we stock a complete range of equipment for both hobbyists and the commercial beekeeper. 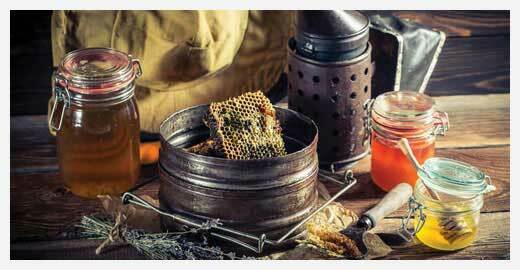 Each beekeeper has his own requirements for plant and equipment: for example the height of their machine; the location of honey outlets; the speed cycles of the extractor; plant layout. 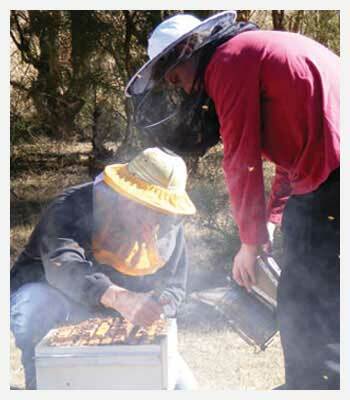 At Quality Beekeeping Supplies, we build equipment to your specifications; to suit your individual needs.